Do you have good credit and you are in the market for a newer vehicle? If so, you will find that Carson Cars has all of the selection that you need to make an excellent choice for a new to you vehicle. Cars, trucks, SUVs and minivans are always in stock and ready to go. 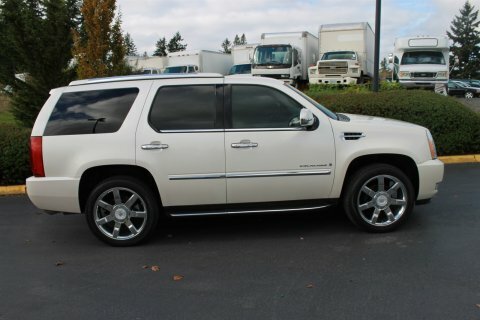 As a matter of fact, we always have at least 200 vehicles on the lot at any given time and we are ready to give you the good credit auto loans in Seattle that you need to make a deal. Carson Cars is a full service, used car dealership that has been in business for well over 35 years. We take pride in offering nothing but the best to all of our customers and we are ready and waiting to talk to you when you are in the market for an upgrade for those wheels you’ve been driving around. No matter what type of vehicle you want to get into, we will work with you to find a great choice in your price range and then get you the financing that you need to make it happen. We understand that you have put a lot of work into keeping your credit in good shape. Our friendly and professional finance department will be ready to work with you to get you the loan payment that you can live with. Because we take care of all of the financing in-house, you will never have to worry about other banks giving you any sort of runaround. You have the good credit and we have the good loan options to give you exactly what you need. Call us today at Carson Cars at (855)583-9356 to learn more about the good credit auto loans in Seattle that we have to offer.